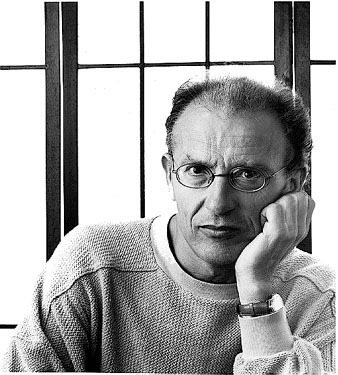 – Jean, how MOEBIUS was born? 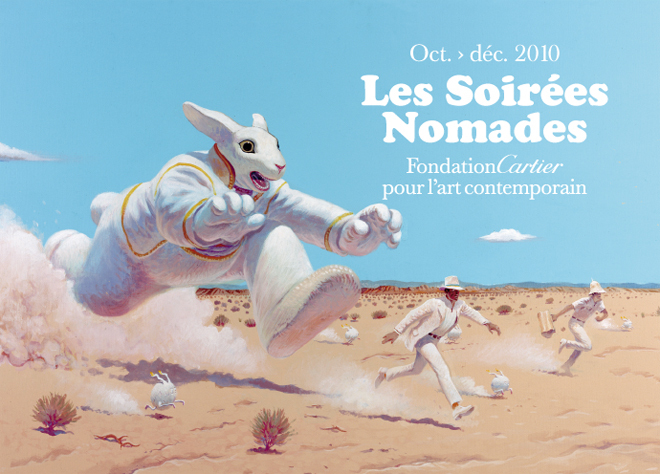 – How I came across MOEBIUS? 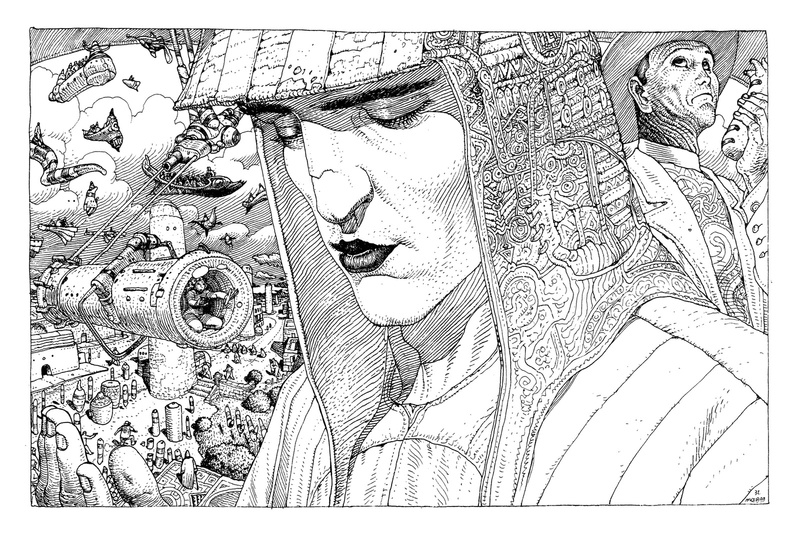 Look, I came across MOEBIUS because I had to do a story for Hara-Kiri, which at that time was a bizarre satirical review. I thought it might be funny to commit an act of aggression towards the world by taking on a pseudonym. – How do you see your creative world? – My creative world is pleasure above all. Pleasure is the spur to survival. There is also a bonus, the fact of being loved and admired by other cartoonists. That’s something that affects me a lot and still does: how do they see me, what do they think of me? There are moments when it’s very pleasant to have this kind of thought and others when it’s really frightening. I’ve often had the idea that cartoonists take me for a joker who’s mask has fallen of. 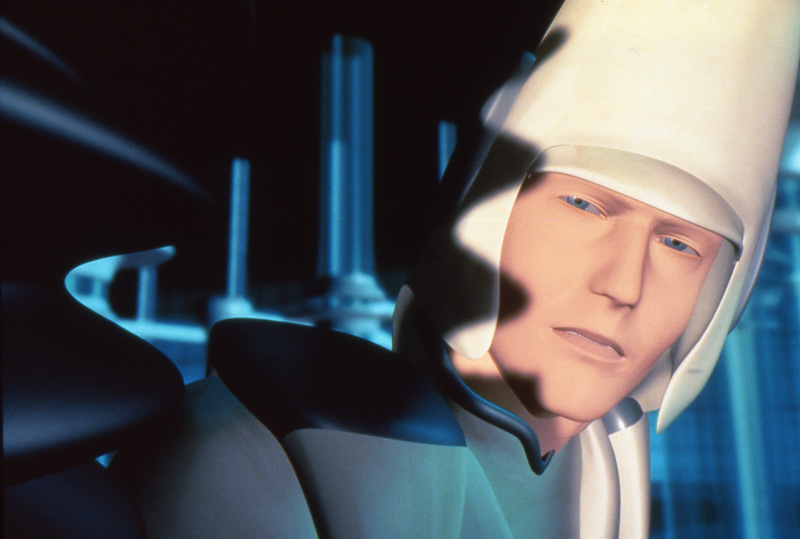 A kind of ghost even: MOEBIUS reveals himself for what he really is: mediocre. But it’s always a surprise to see how they like me. It’s great! Provided that it lasts! – How do you get in touch with that universe? – Oh, it’s very easy! You just sit down at a table with a pencil and paper and let pleasure get to work. It can also be difficult because things sometimes come to you as if they were covered in mist, in haze. They’re shrouded by resistance to creation, the absence of memory. When you’re drawing, making a cartoon, it’s really the memory that’s at work. As a result of this material released from the memory, a sort of sensitivity to imagery will appear, then a current which runs through the hand, the eye, the stand and which suddenly provokes an emotion, which is what we feel when we see a drawing. 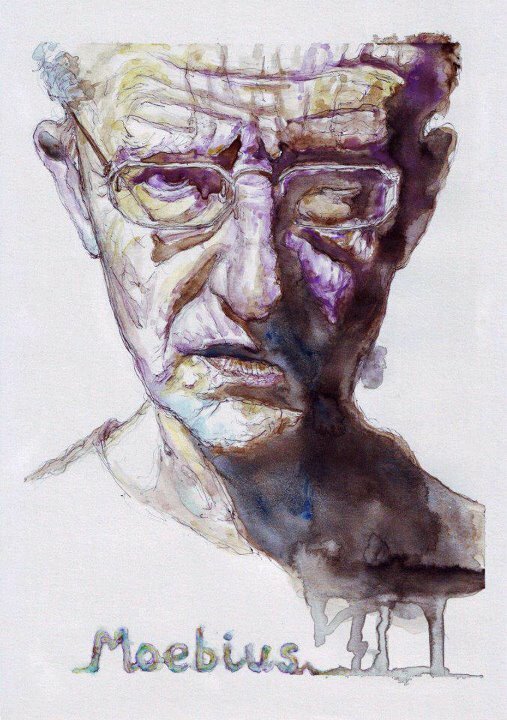 In fact, the drawing comes from the traces left by emotion. Of course, there are all kinds of emotions: harsh emotions, pleasant emotions, light, balanced emotions. Sometimes, beautiful drawings appear because you have drawn from mysterious, disturbing sources. It happens to me when I’m drawing, I ask myself if I’m not going crazy. You really have the feeling that you are losing your mind when you start drawing things which don’t have a recognisable point of reference. You find that you are out of touch with yourself. You see yourself doing something you don’t understand, as if you were suddenly speaking a foreign language. It’s frightening and very exciting at the same time, because with time you discover a kind of confidence. You know you won’t die in this unknown world. There is no more fear. You think you’re in danger but in fact you’re not so you have to go on. You absolutely must have confidence: I’m on my way! Beside, the feeling of fear won’t diminish with time: it will always be just as intense. Directors are “Gods” in inverted commas, of course. I really rate the cinema very highly indeed. And I’m not the only one. Loads of people feel the same thing. -Doing cartoons on the one hand and scripts on the other, you learn bit by bit how to tell stories. And telling stories is the linchpin which connect the different kinds of story teller, in film, literature, strip cartoons, theater… The essence of which is not merely literary. What is telling a story? It’s entering sections of people’s lives, real or imaginary, it doesn’t really matter, as the imaginary is reality that has been transposed and masked. It’s enlarging your own experience by entering the experience of other people. It’s a unique human ability which enables human beings to be identified as such. We return to a collective network. Our consciousness nowadays is made up of our personal experience, “before” and “after” – assimilated by thousands of other beings and it is this which produced, reworked, redone, refined and synthesized archetypal stories. We integrate all this into our consciousness. We become the aircraft-carriers of consciousness, capable of holding devices, concepts, which take off, come back are plunged into the hold, then come back again, spread out their wings, and are catapult-launched once more. You see, this is permanently at our disposal. It’s perfect! What a beautiful life…. As artists say, the computer is nothing but a sophisticated pencil. It’s nothing more and nothing less than an instrument. But at the same time, one cannot hold its specific qualities in contempt, because each instrument has its special touch and can lead the artist into another world. -If we continue the way we started, there are strong possibilities that synthetic imagery will be improved until it reaches a stage where action could be created. We could use imaginary actors who we could not distinguish from real ones. It’s terrible and marvellous at the same time. It’s also a highly perfected tool for creating and inventing stories. The moral problems this will pose, of course, are countless. But we shouldn’t forget that this will be our grandchildren’s main form of entertainment. We must know how to deal properly with these problems, be they legal or moral. That’s the big question for the consciousness of mankind: what is real, what is false? With synthetic imagery and virtual worlds we will face an aspect of the problem that will materialise gradually, becoming sharper and sharper, more and more distanced apparently from its metaphysical base, but which in fact brings us right back to it. So, this will be both marvellous and, at the same time, a great trap for humanity, especially if we take virtual reality to its logical conclusion. What is the perfect virtual world? Dream. The day when we will be able to enter virtual imagery as if in a dream, that’s when mankind will find itself face to face with its own destiny. Which is more worthwhile: living the dream of reality, or the dream of simulation? You will have to choose your dream. 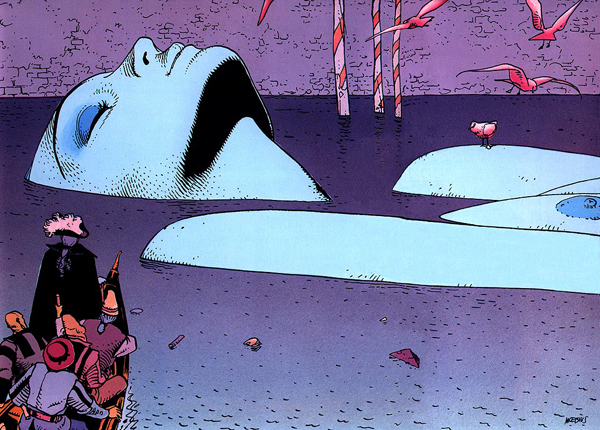 In 1975 Jean Giraud renamed himself MOEBIUS, inspired by the German astronomer who created the ring in the form of infinity. From this moment on, his work takes on a new dimension: Arzach, The Airtight Garage, The Long Tomorrow, The Gardens of Aedena, Les Yeux du Chat, Venice Celeste… are true masterpieces that stretch the limits of the classical comic and plunge us into unexplored universes. 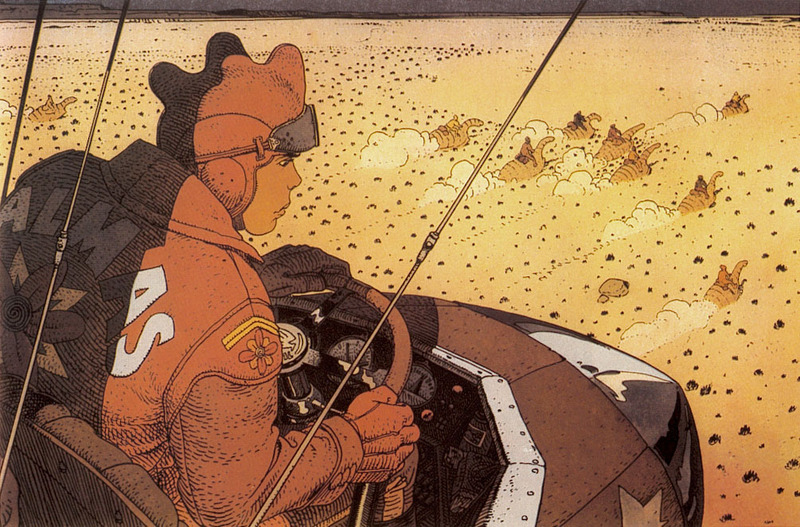 From the seventies onward, MOEBIUS began to take an interest in the world of cinema. 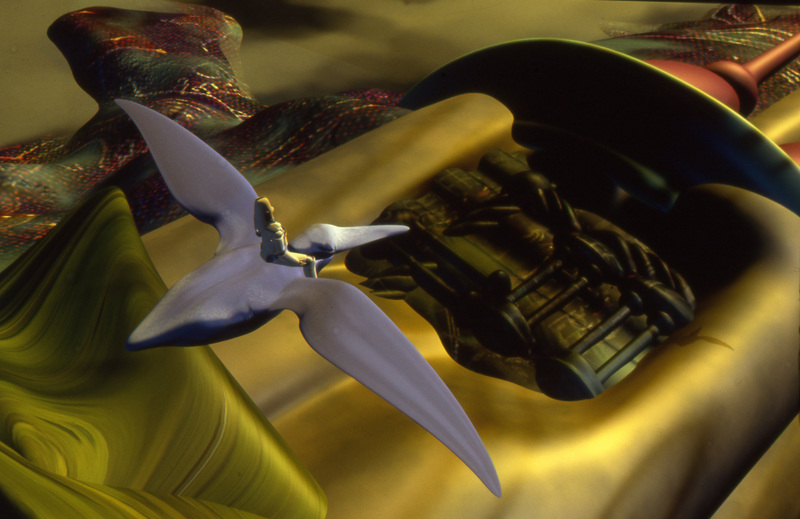 First he took part – along with Alexander Jodorowski – in a frustrated attempt to bring Dune to the screen. Later he collaborated on Ridley Scott’s Alien (1979), on Steve Lisberger’s Tron (1982), Rene Leloux’ “Le Maitre de Temps” (1982), Ron Howard’s Willow”(1988) and James Cameron’s Abyss (1989). Text originally published in ArtFutura’s 1993 catalog.